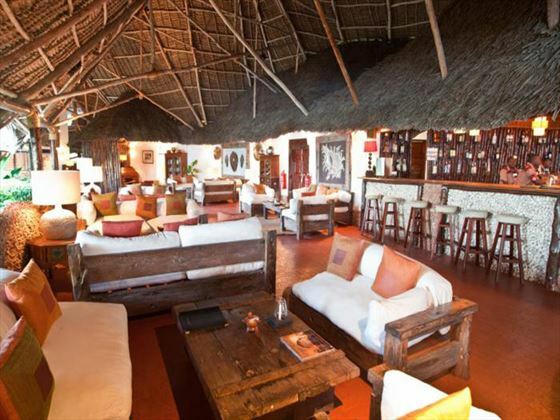 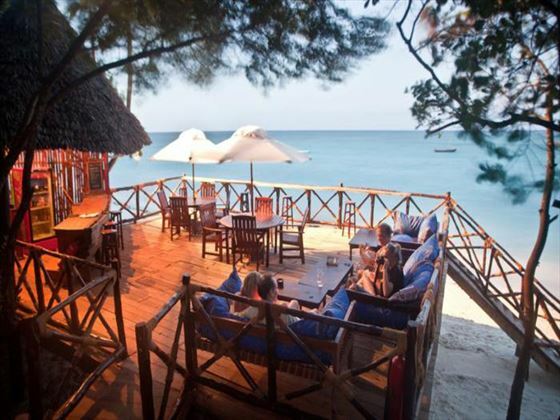 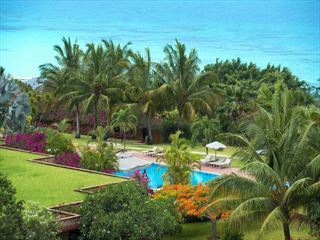 Boasting a prime beachfront location, Ras Nungwi Beach Resort blends seamlessly with the surrounding environment. 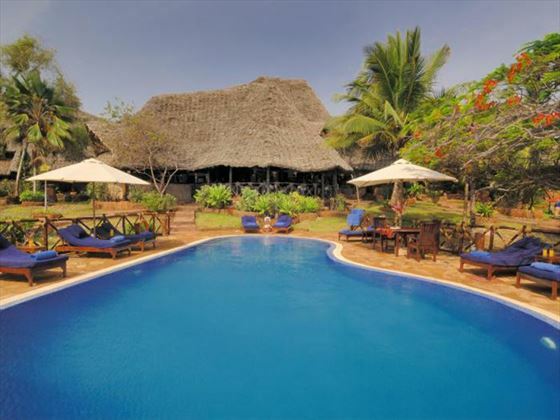 The traditional thatched cottages add a charming touch, with the gardens and intertwining pathways speckled with exotic palms. 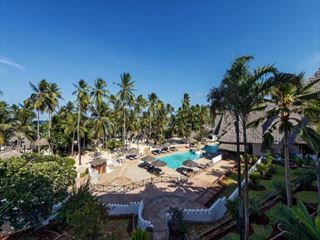 The laid-back atmosphere here is perfect for relaxed beach getaways where you’ll truly feel as though you’ve stepped into paradise. 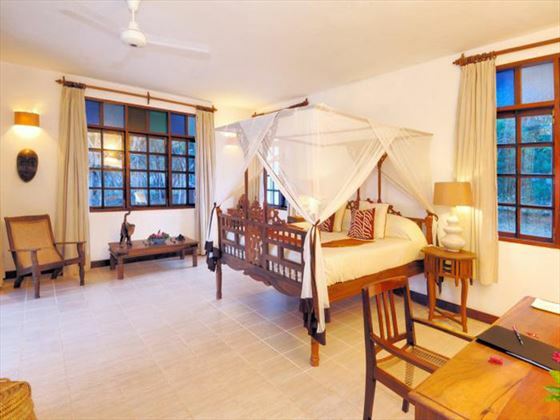 We love the authentic touches that are dotted around this resort, from the classic architecture to the hand-crafted furniture. 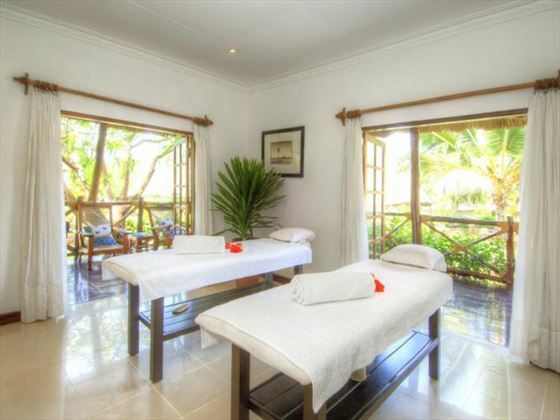 The Peponi spa is situated in the picturesque gardens and offers the perfect pampering treat. 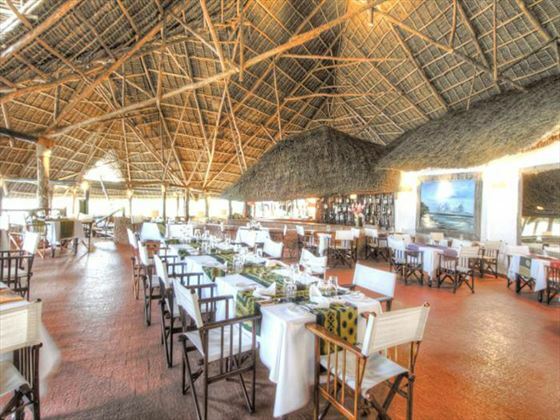 The food here aims to use local ingredients where possible, creating delicious gourmet meals that really make the most of the fantastic fresh produce here. 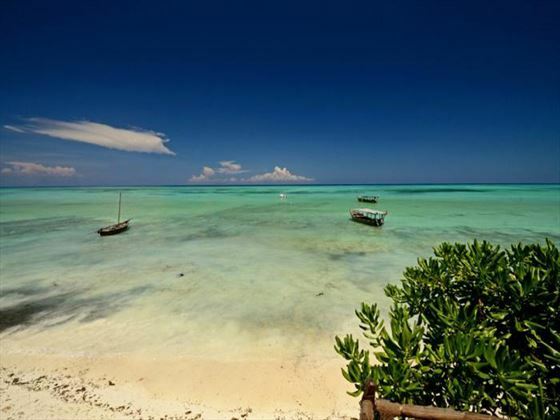 Top tip: Take time out to go on a deep sea fishing trip – located by one of the best deep sea fishing grounds, this is a memorable and fun excursion that you’ll really enjoy. 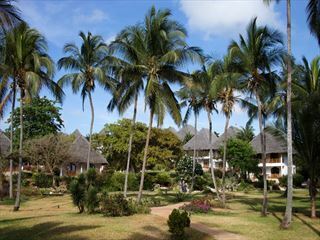 There is an option of Lodge rooms, Superior Deluxe Chalet rooms and Ocean Suites. 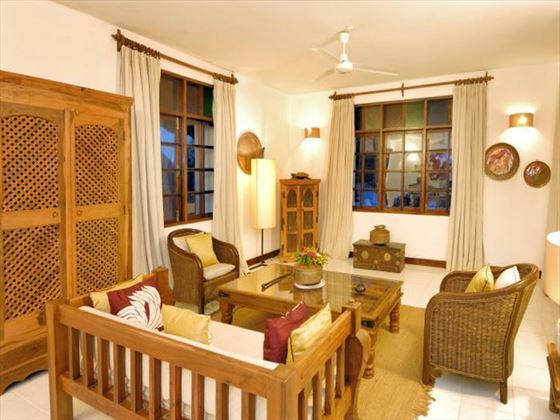 Ocean Suite – Features spacious rooms, surrounding gardens, private plunge pool, roof terrace and great views, in addition to the above amenities.